Summer will soon feel like a distant memory, but that doesn’t mean your wardrobe won’t benefit from a new pair of sunglasses. Aside from the fact that they’re essential for protecting your eyes from UV rays—yes, even on overcast fall days!—this season brings us plenty of fashion-forward frames that add instant panache to your look. The choices are overwhelming, but we’ve done the dirty work and narrowed the options down for you. Scroll down to shop 13 pairs of shiny new shades! These transparent frames add some charm to your outfit. As if we weren’t already obsessed with Karen Walker, the brand has updated their classic styles with mirrored lenses..
We love this pair’s vintage vibe and rose gold hardware. 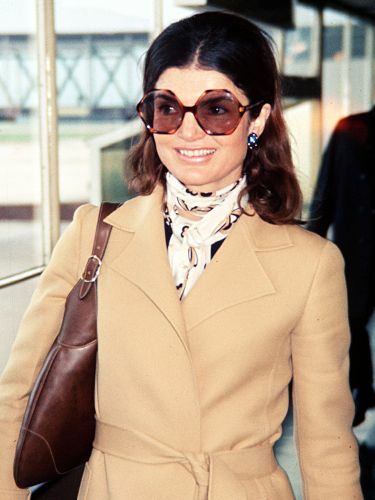 A classic, chic pair of tortoiseshell sunglasses is essential to any collection. The subtle cat-eye is flattering on almost all face shapes. These glamorous shades come in an incredibly fall-friendly color. 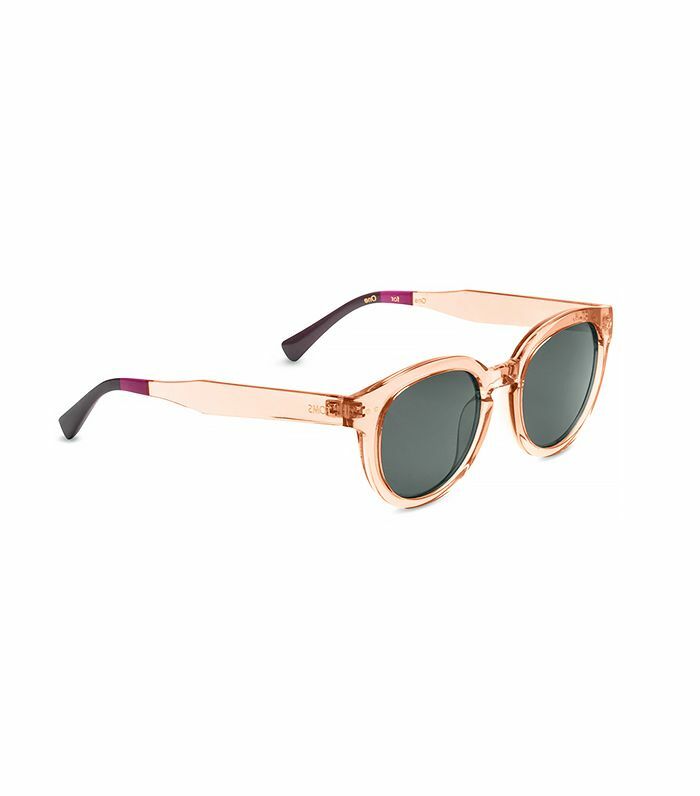 These cool rosy shades are a result of a collaboration between Isabel Marant and Oliver Peoples. If you’re looking for a fun style to add to your collection, consider this edgy mirrored pair. For less than $20, these two-tone sunglasses are a steal. These glittery sunglasses feature a creative burlap texture. Bright cobalt blue sunglasses instantly punch up your look. Skip basic black or tortoiseshell shades in favor of this unexpected yet equally versatile hue. You’ll look effortlessly cool in this unique pair of frames. What sunglass style are you shopping for this fall? Tell us in the comments below!